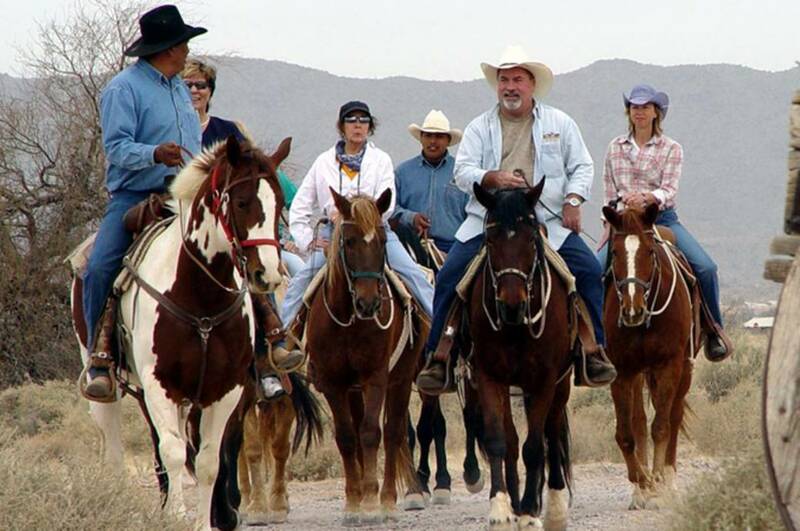 Koli Equestrian Center offers novice and advanced horseback riders, ages 6 and older, an opportunity to blaze the trails on a guided trail ride or by booking a private tour. Koli Equestrian Center offers year-round rides that may be booked any day of the week. During the summer months, June 1st - August 31st, group rides are limited to 60 minutes and September through May, rides are a full 90 minutes and will incorporate breathtaking, Arizona scenery.